Don’t saddle your child with stabilisers. Or pedals. Set them on the right path with a balance bike. 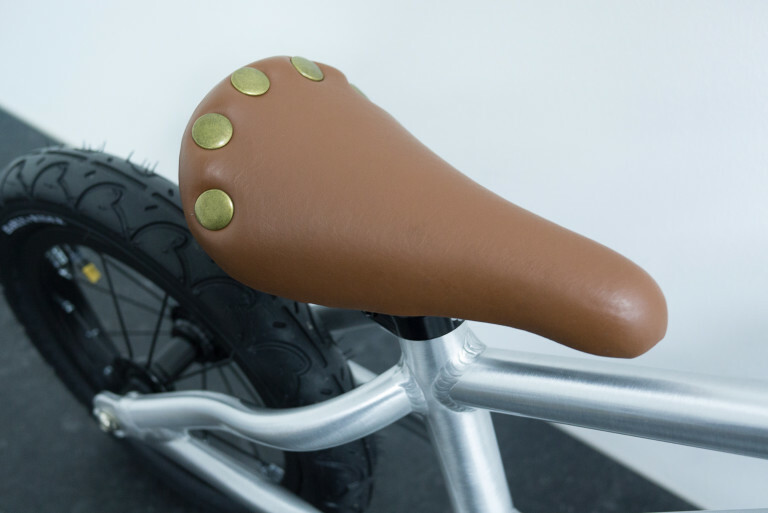 As we’ve said before, less is more with kids bikes. Pared-down bikes are less confusing, more reliable, lighter and just plain more fun. The worst things that a toddler’s bike can have are stabilisers and pedals. Stabilisers stop kids learning how to balance a bike. They prevent kids from learning the essential thing about cycling: momentum keeps you upright. They stop kids learning how to balance a bike. 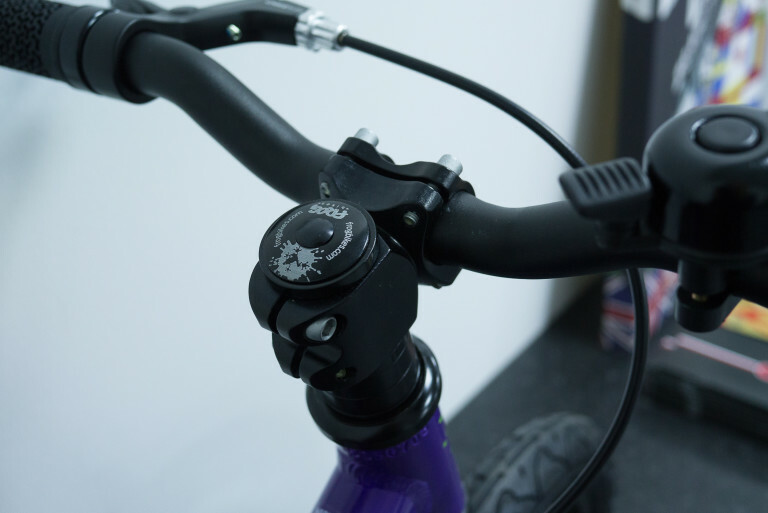 So why did stabilisers come along in the first place? Because kids bikes always used to have pedals. And when a toddler is trying (failing) to work out what to do with pedals, they fall sideways all the time. So rather than realise that the pedalling was the cause of the problem, bike manufacturers treated the symptom (stopping falling sideways by putting stabilisers on) rather than curing the actual problem. Kids first need to learn how to balance, how to steer and how momentum works on a bike. Until they learn this, pedals are a confusing setback. Balance bikes are the single best invention in cycling since pneumatic tyres. Seriously. Scooting around on a balance bike is ideal. They can stop themselves falling over just by instinctively putting a foot down. They can get up to speed and then cruise and carve around just by holding their feet of the ground slightly. Start a toddler off on a balance bike and they’ll be whizzing around amazingly quickly. And when it comes to them wanting a pedal bike – to voluntarily extend their cycling scope – they’ll only have to learn how to pedal (rather than learn how to balance, steer AND pedal all at the same time). So, you’re hopefully sold on the idea of why balance bikes are brilliant. What do you need to look out for choosing one? It doesn’t really matter. Go for the one you – or your kid – likes the look of most I reckon. If you wanted a bike with a brake on then be aware that most wooden balance bikes don’t have a brake. I would say that a brake on a balance bike won’t get used even if it’s there. I’ve yet to see a toddler use a brake to slow themselves down. They just use their feet instead. 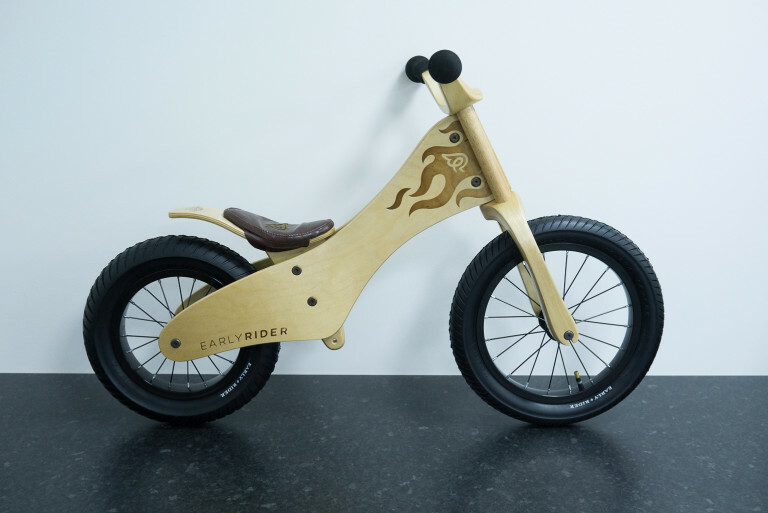 Weight-wise, wooden balance bikes are typically heavier than metal ones. 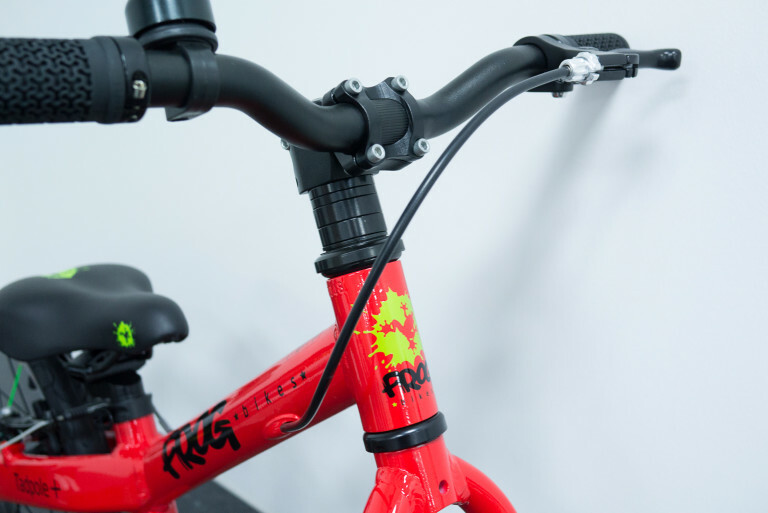 Proper thought-out balance bikes have narrow gauge handlebars, skinny grips and narrower saddles compared to cheaper look-alike balance bikes. 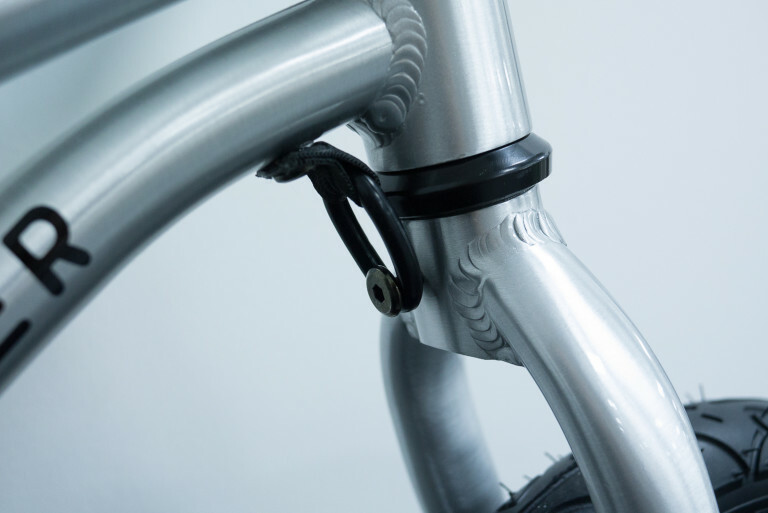 The skinnier bars and grips enable a much more secure and confident grasp of the bike for dinky hands. Narrow saddles prevent excessive ‘John Wayne-ing’ that can cause kids to have trouble scooting with their legs effectively. 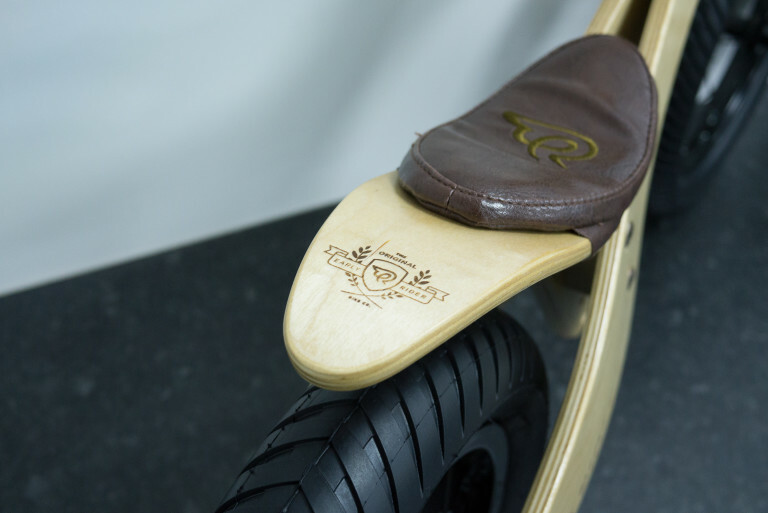 For 2 to 3 year olds the common 12″ wheel is the most suitable wheel size. 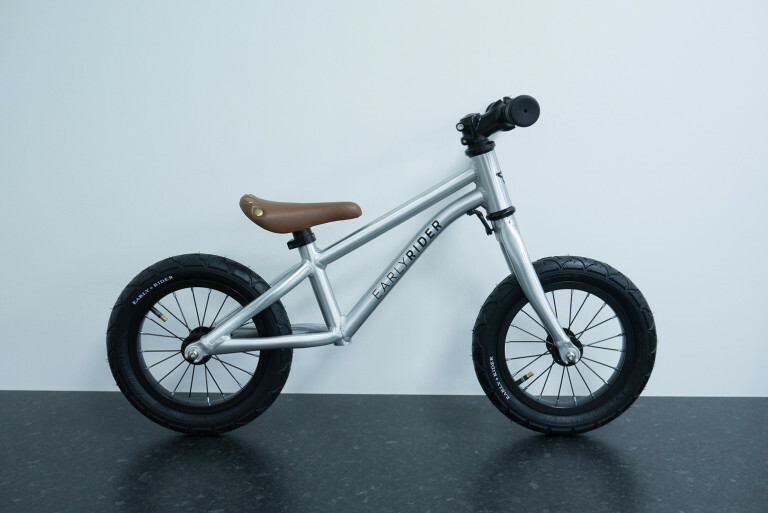 For 3 to 5 year olds then 14″ wheels (and longer frames) will offer a more stable ride. You can get wheels with oversize (fat) tyres. Why? Because they look cool. 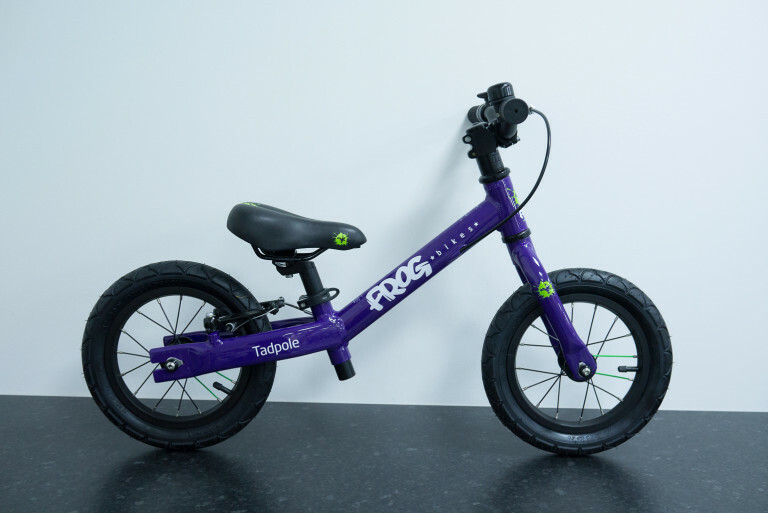 Some balance bikes initially come supplied with 12″ wheels but are also upgradeable to accept 14″ wheels in the future. Some balance bikes come with discreet devices to restrict how far the bars will turn. This is stop the bars from flopping too far left or right (causing a tumble) when your child is first learning about how bikes handle. I’m repeating myself now but with good reason. It can be all too easy to get carried away with extra features. Even if a feature does sound quite useful, is it absolutely necessary? More features results in more to go wrong, more to adjust, more weight, more faff. Keep the bike simple and more fun will be had. 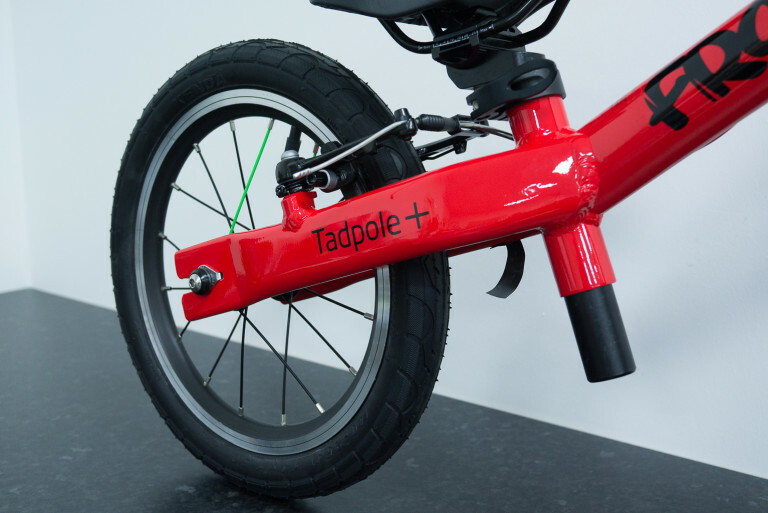 Tagged alley runner, balance bike, buyers guide, early rider, frog, kids bike, tadpole. Bookmark the permalink.